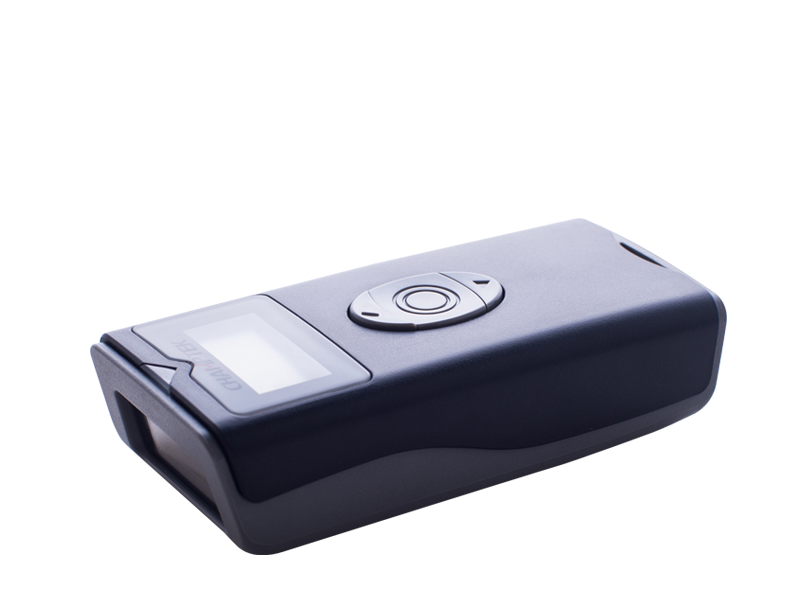 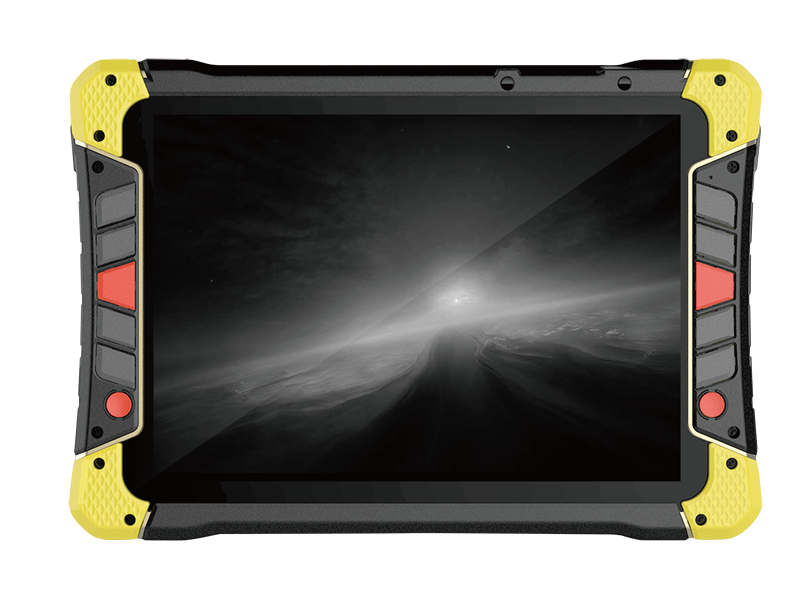 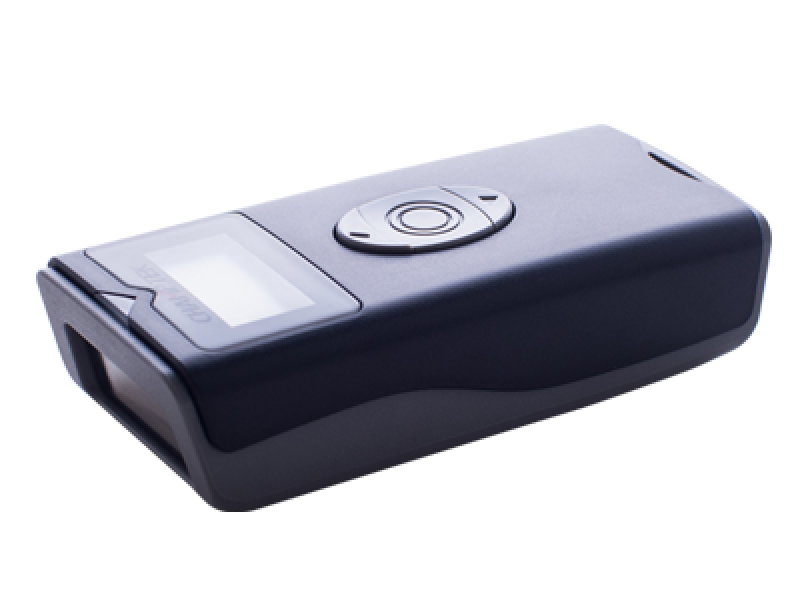 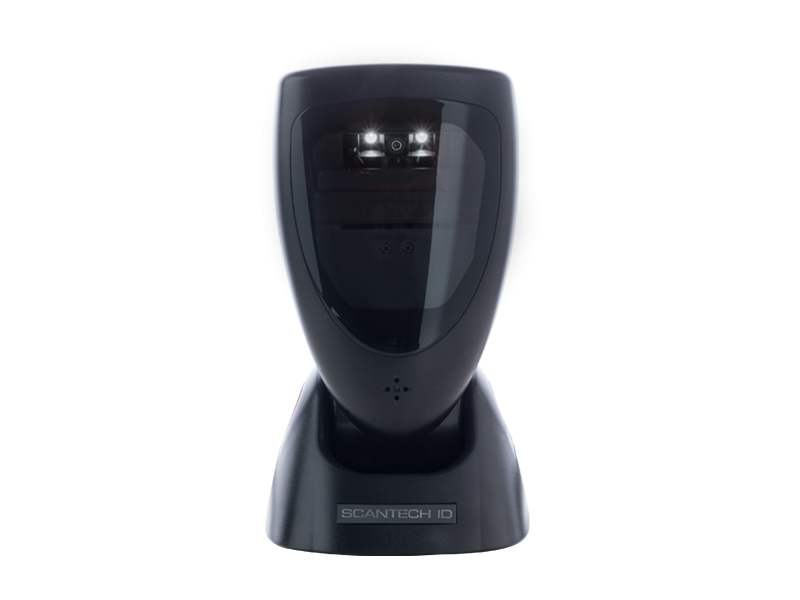 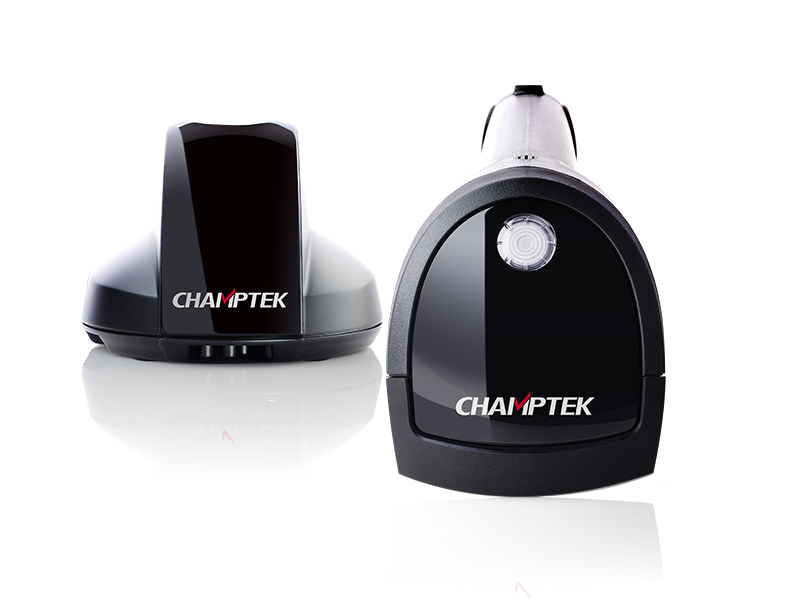 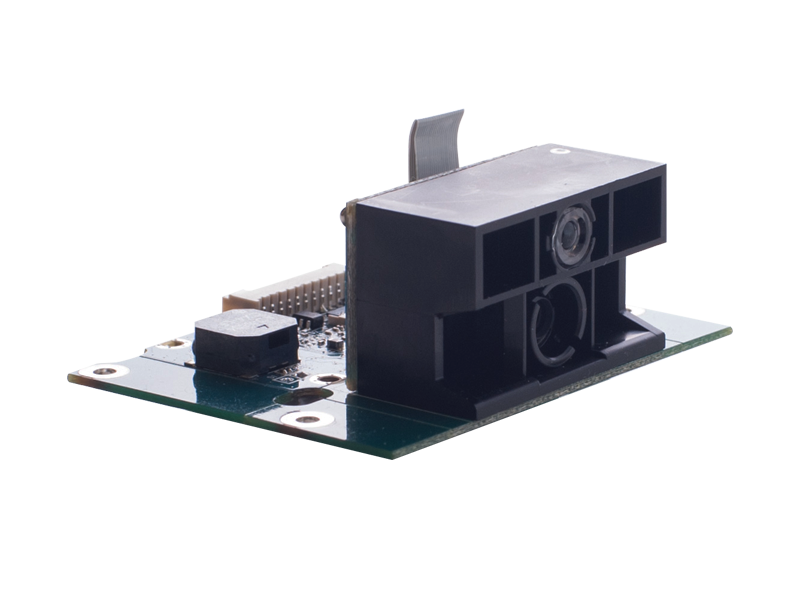 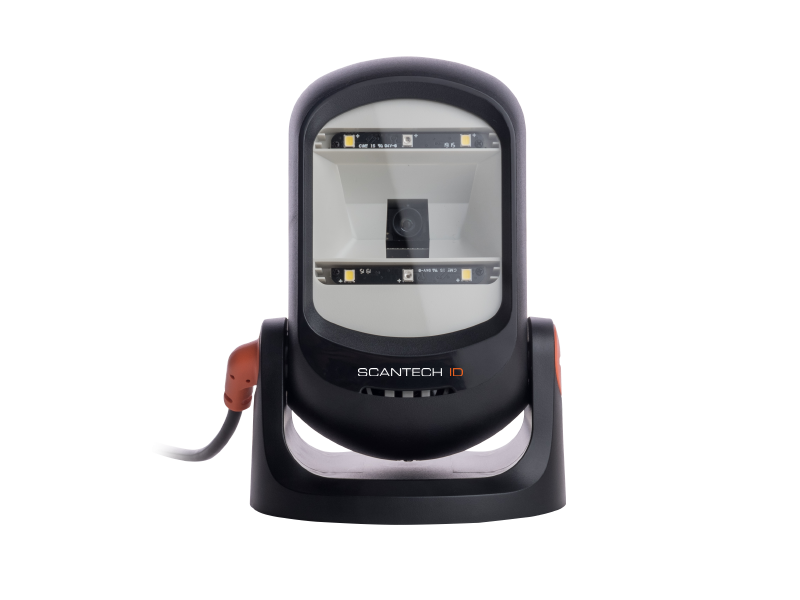 This brand-new designed handheld CCD scanner has inherited the characteristic of “ high performance with low price” from its previous series. 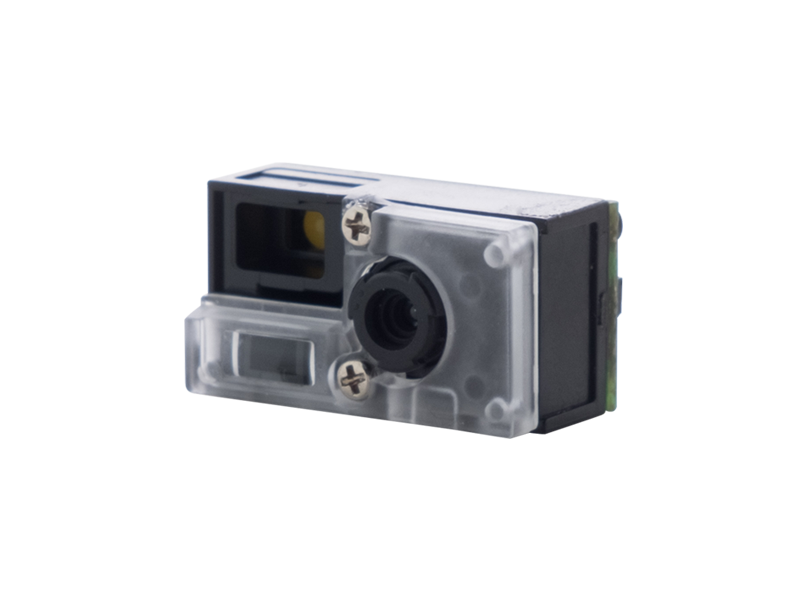 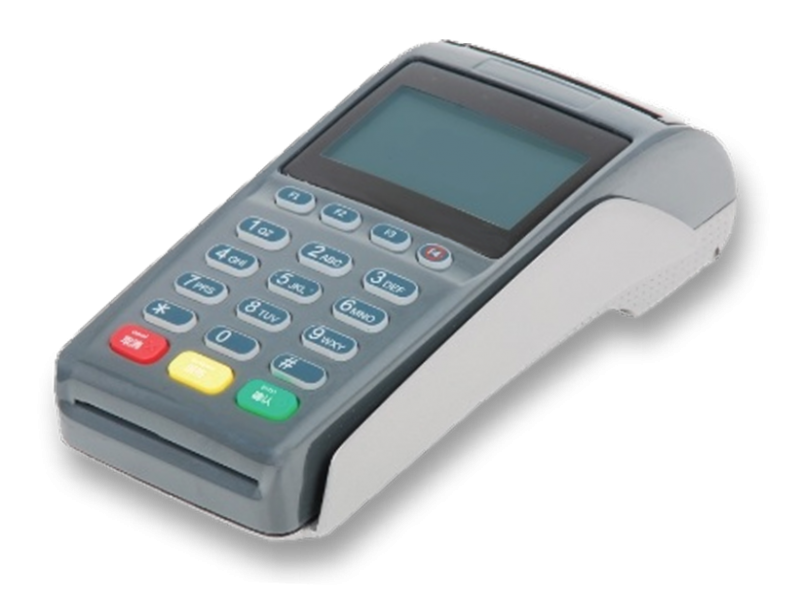 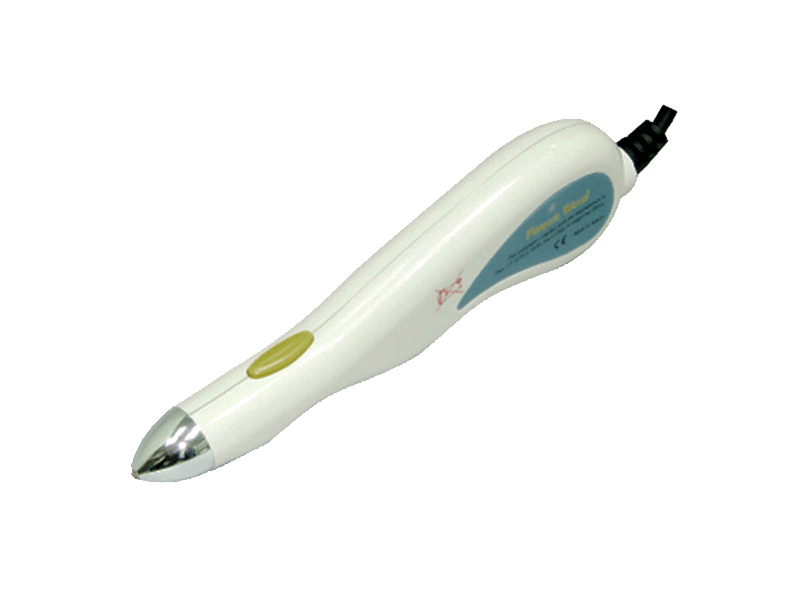 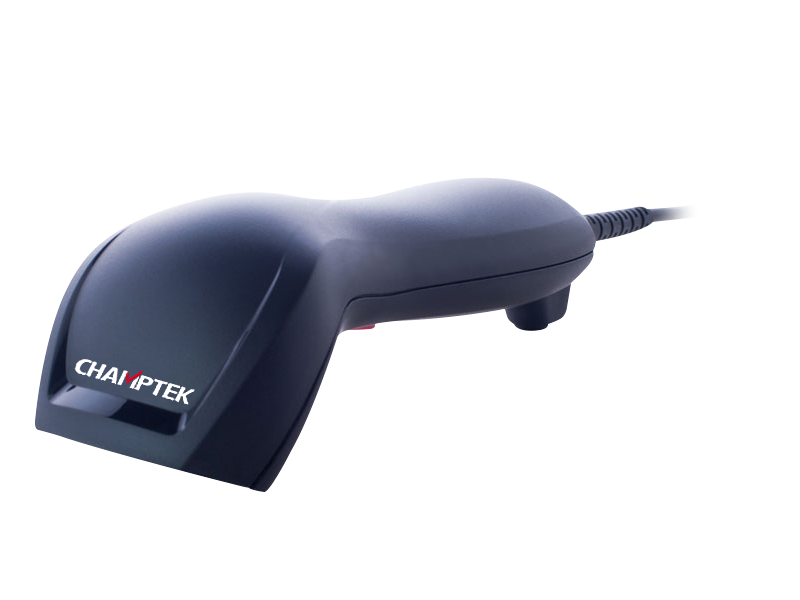 Aside from the principle of excellence mechanical design, it also installs with many user-friendly operations; extra-large trigger enable user to access the trigger in any scanning position, detachable cable, and 2 years product warranty; these have added-up additional values to it. 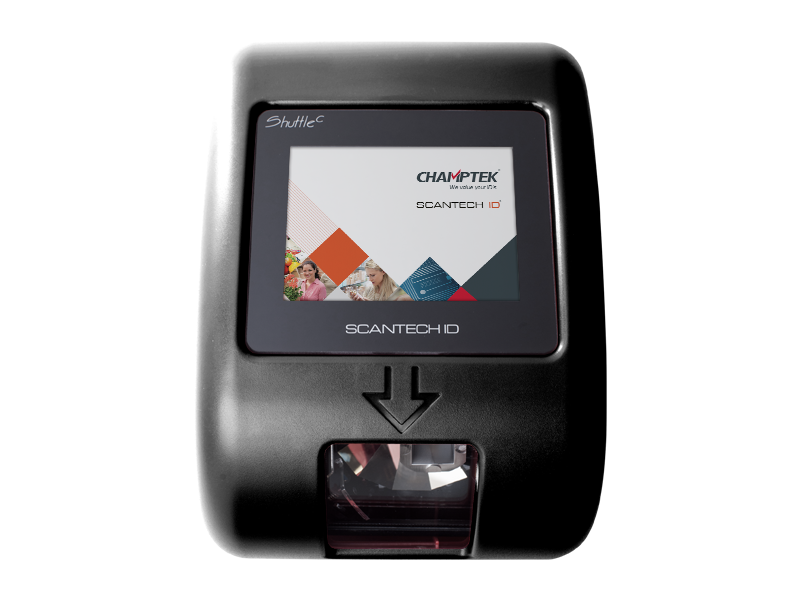 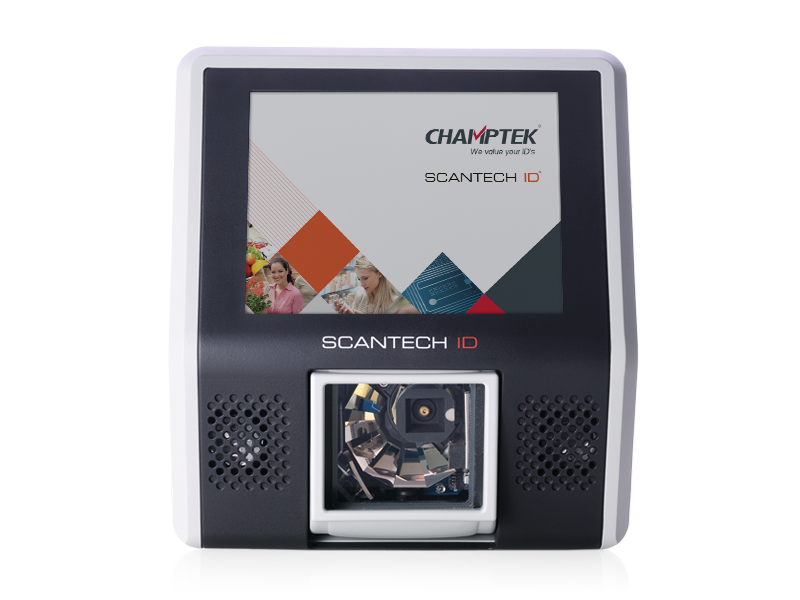 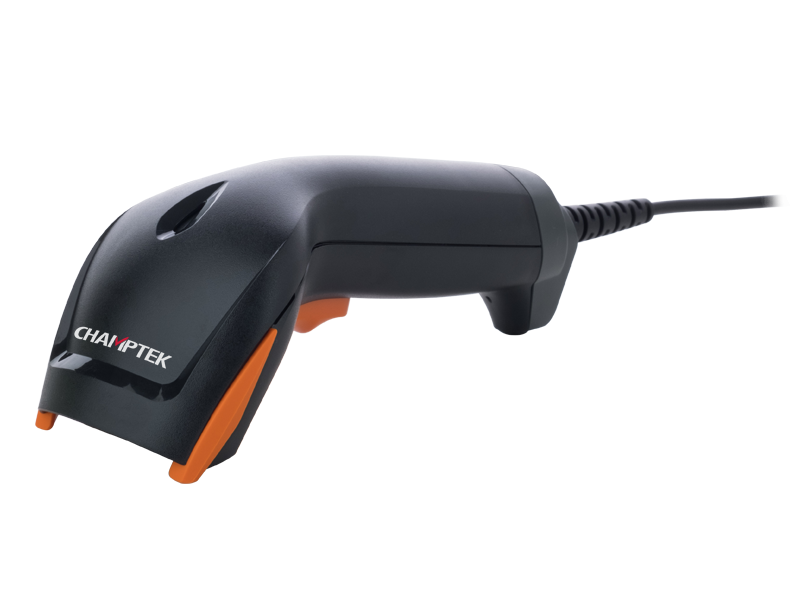 Performance : Its auto-shuttle-emulation-like smart detection, offers superior decoding performance on a reading speed up to 500 scans per second and up to 500mm reading depth for the majority of 1D bar codes and GS1 DataBar™ codes. 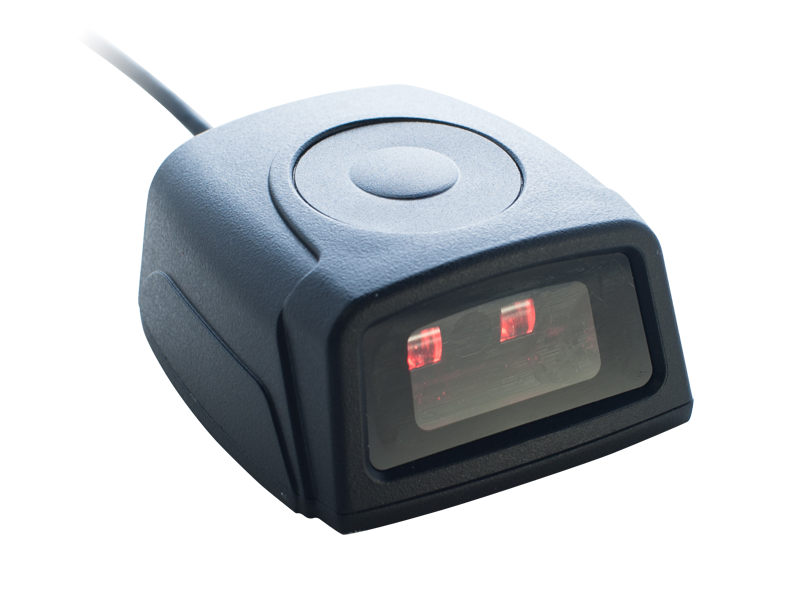 A stand option can be ordered to facilitate hand-free “ continuous mode” reading options. 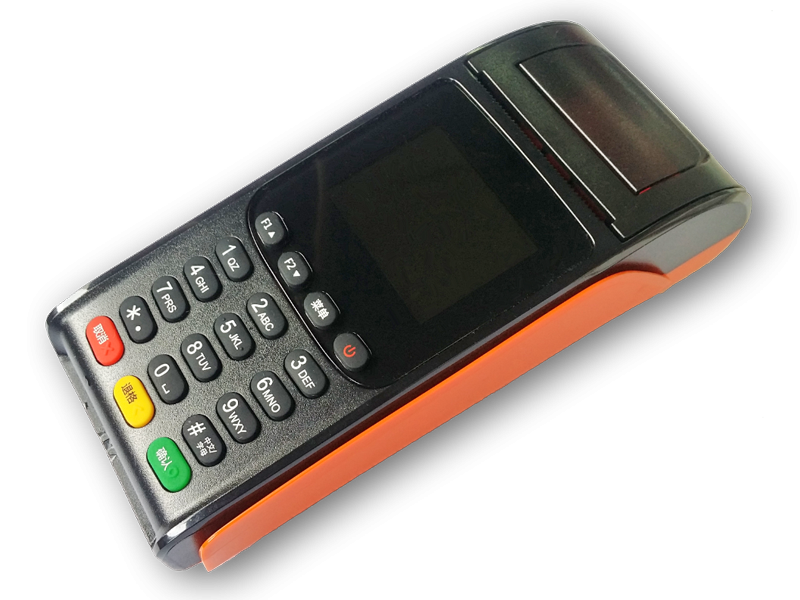 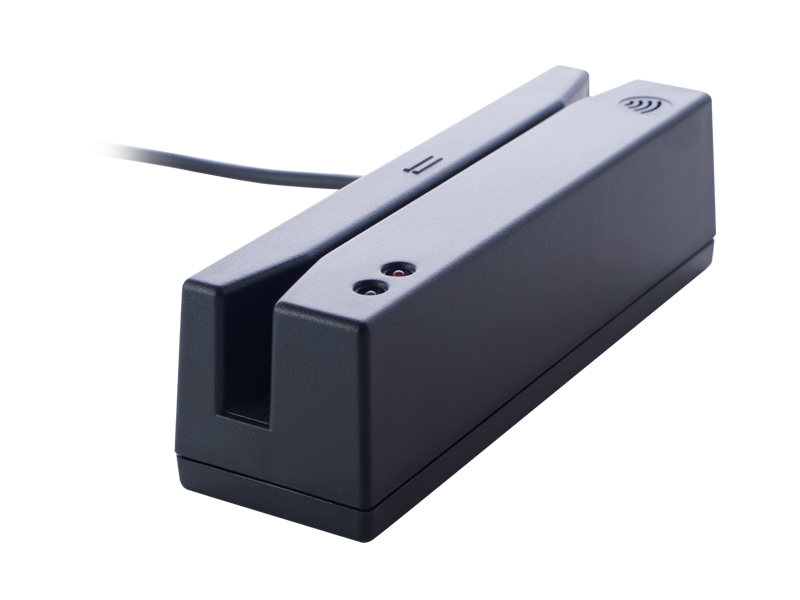 With its built-in automatically turn off reading and switch on reading as it sense a bar code moving in front of it, can extend its lifespan. 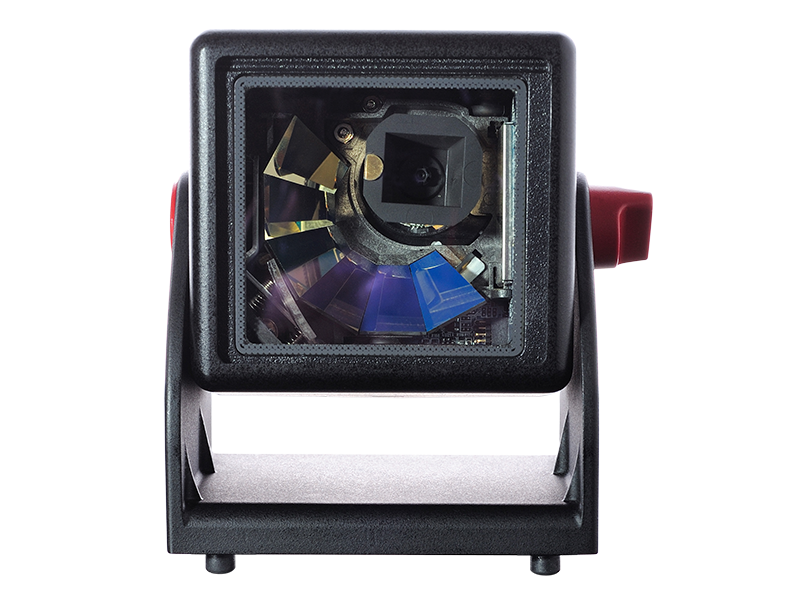 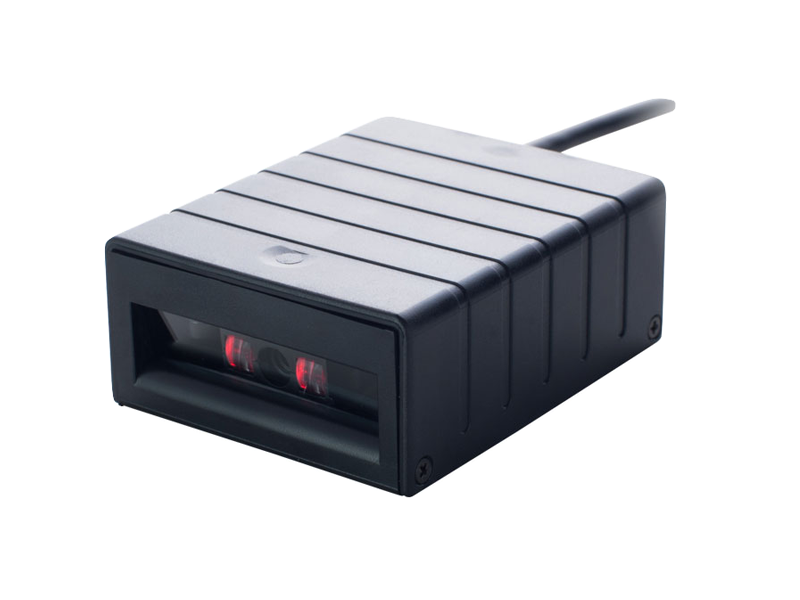 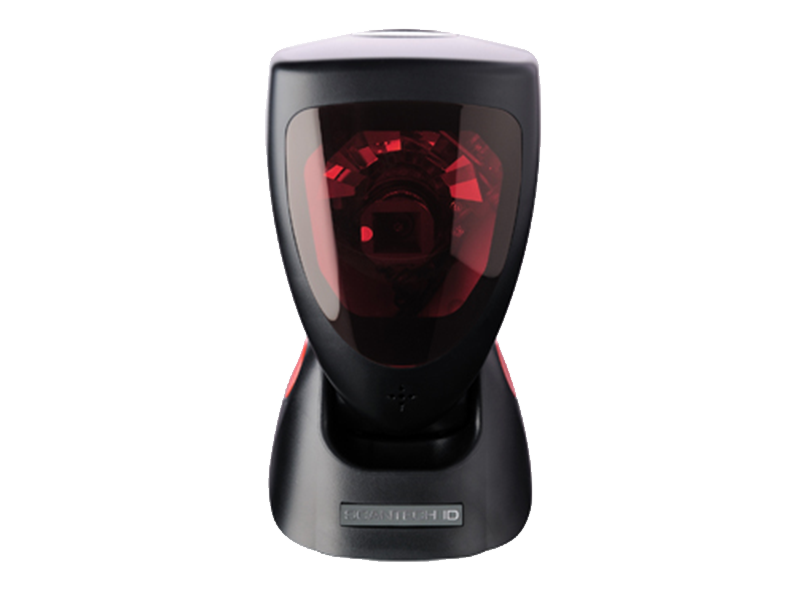 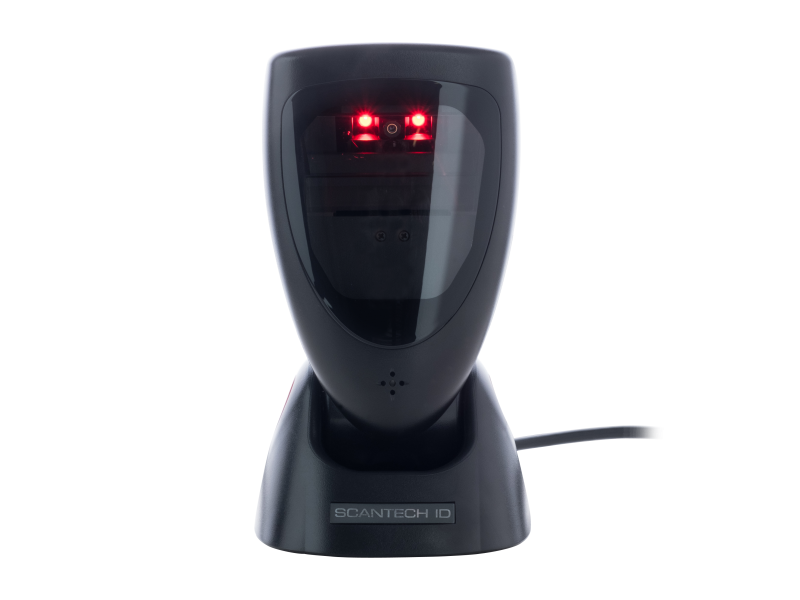 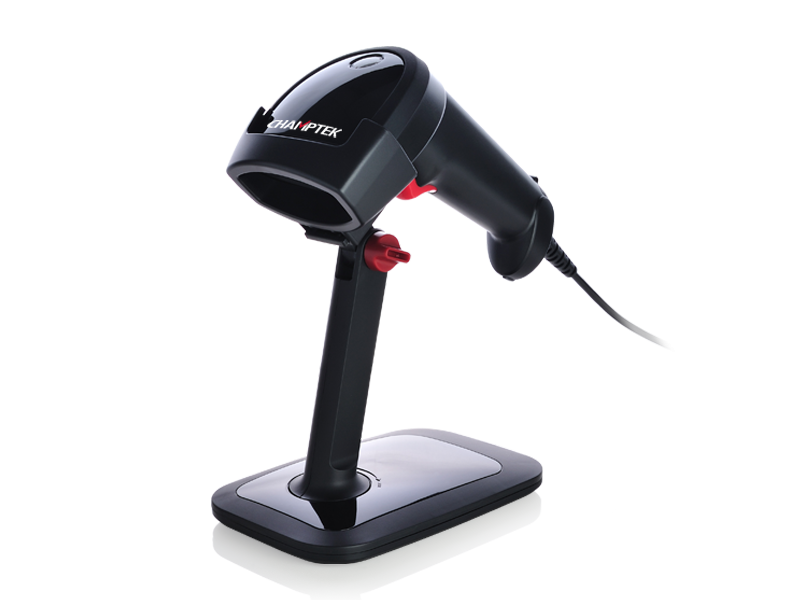 its 100,000 LUX ambient light resistance, hand-on software-programming function, this FS310 is the best choice ever for various fixed mount/build in OEM bar code scanning application. 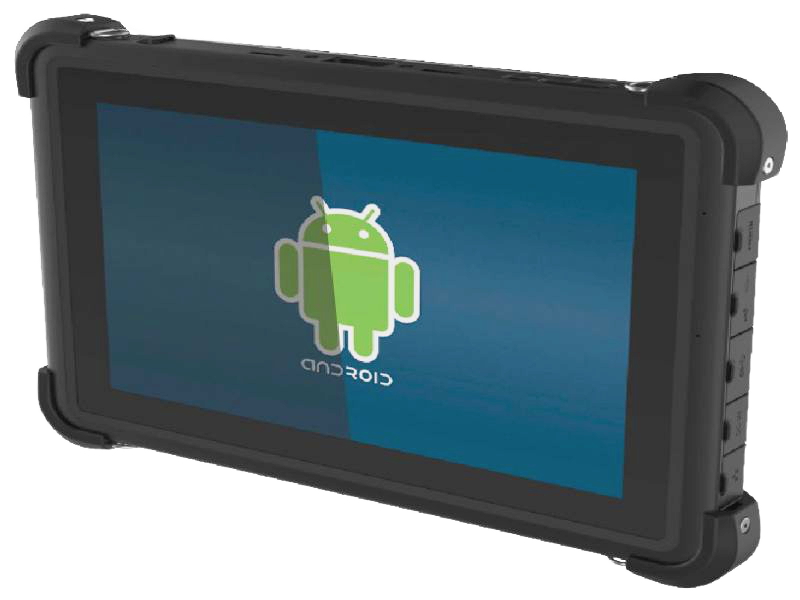 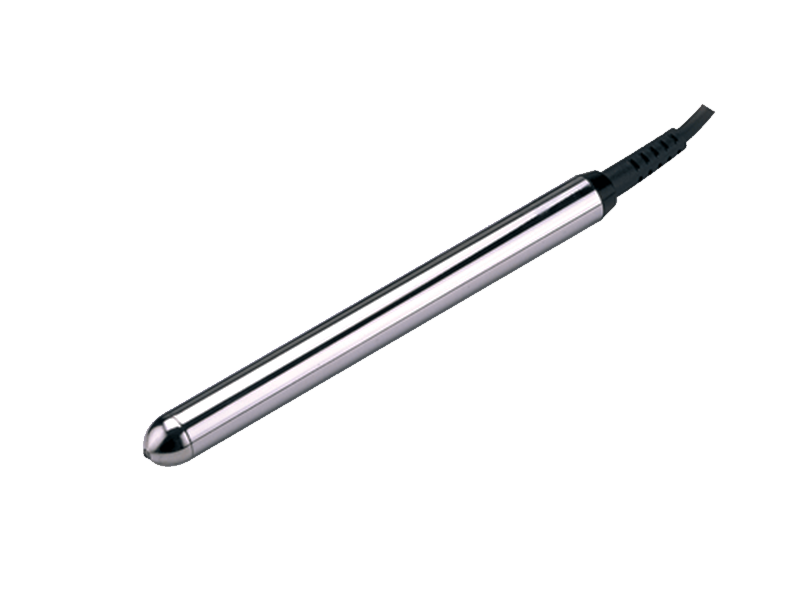 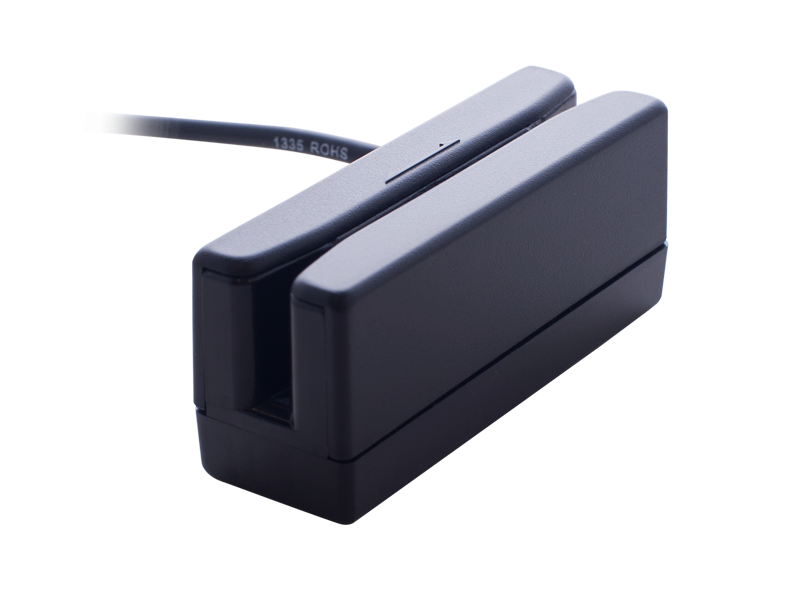 Easily integrated with various OEM application. 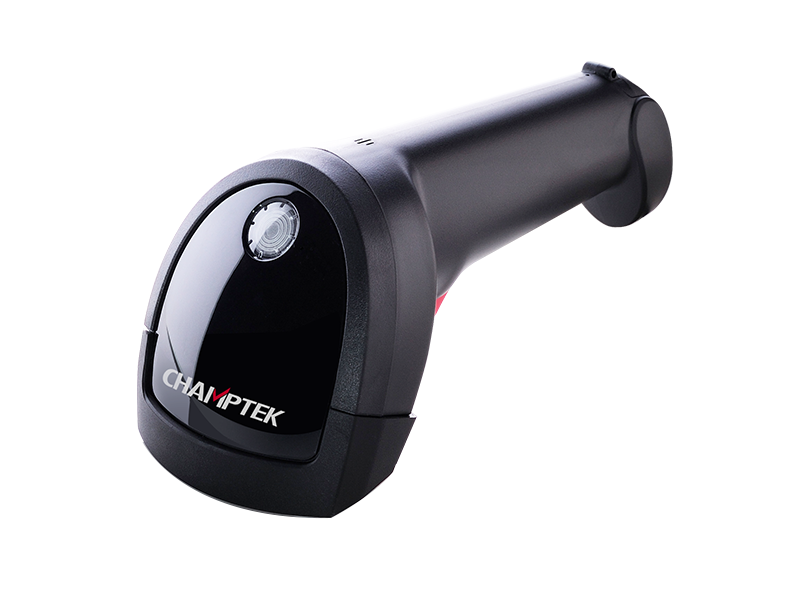 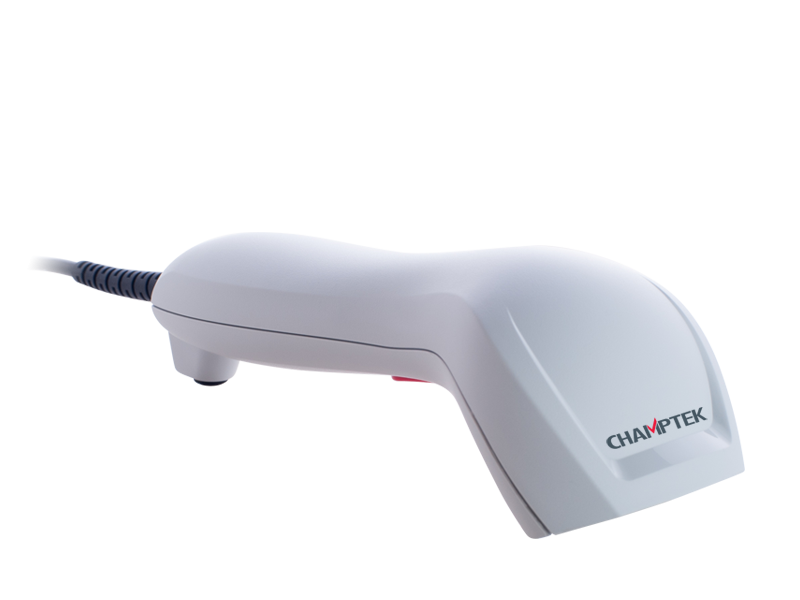 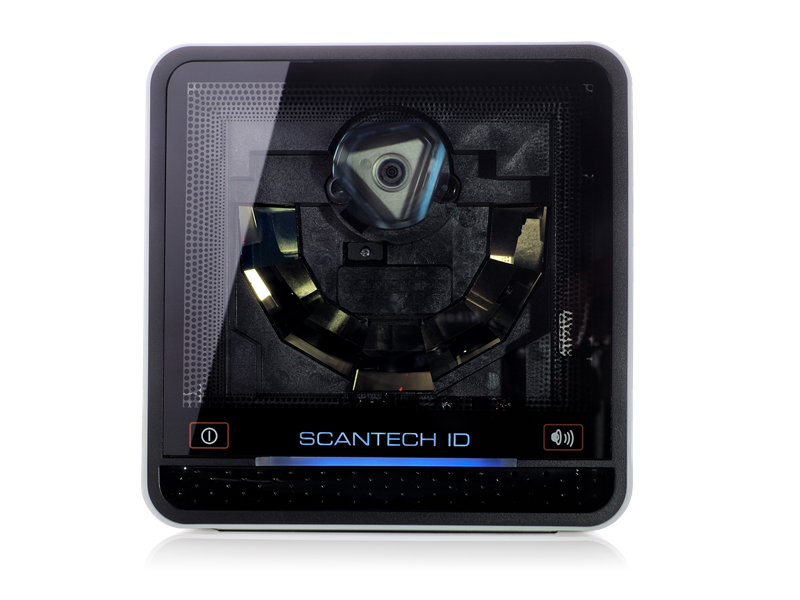 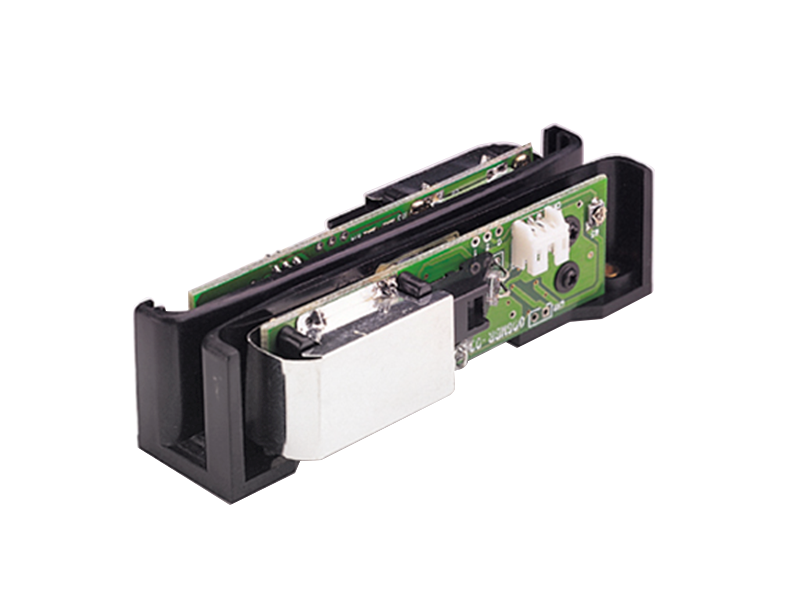 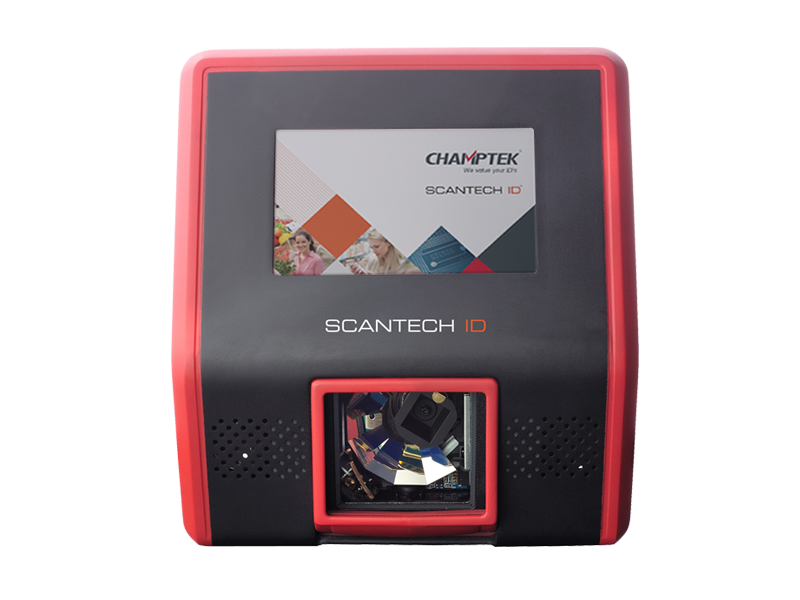 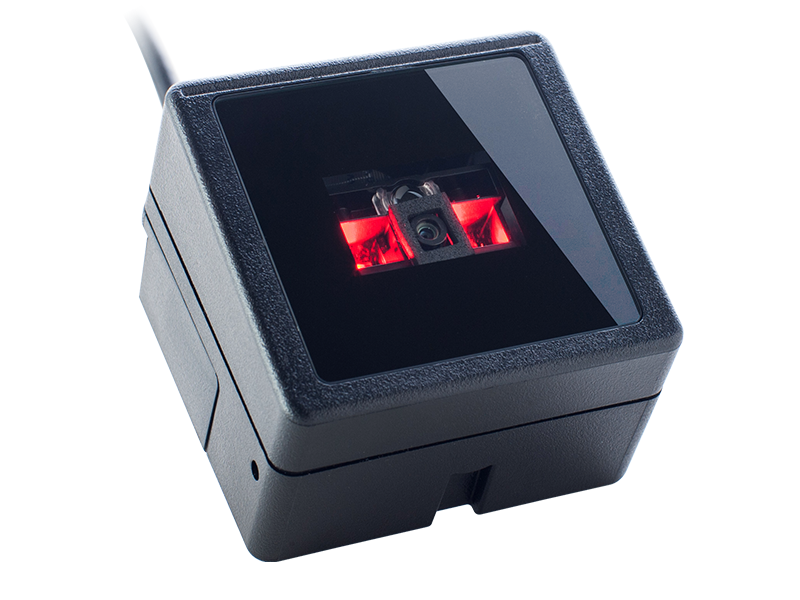 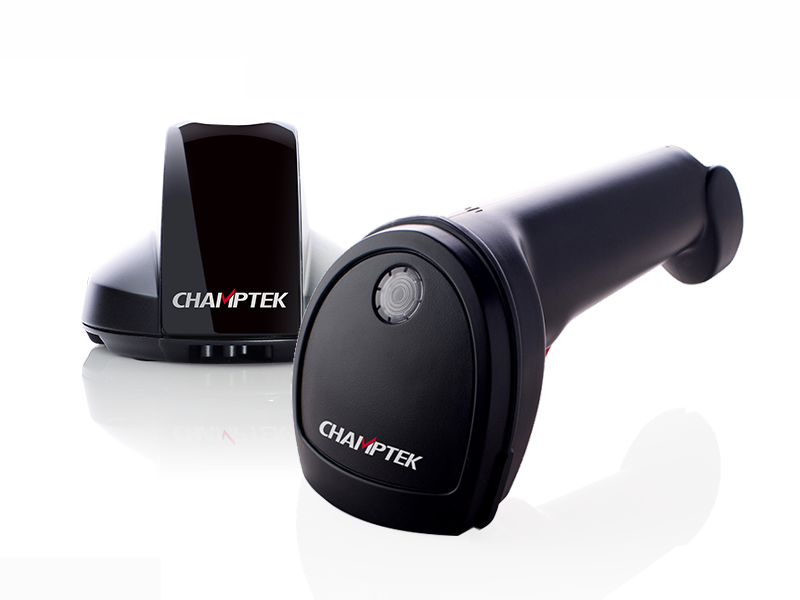 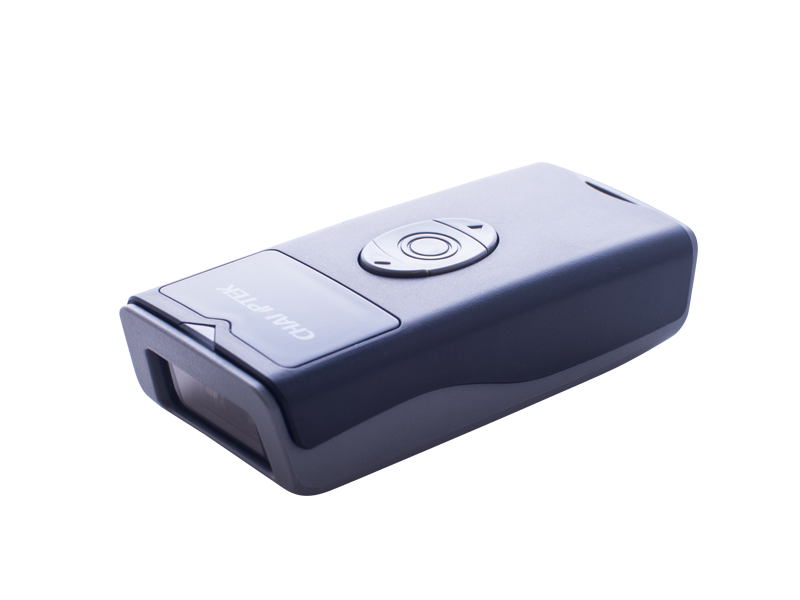 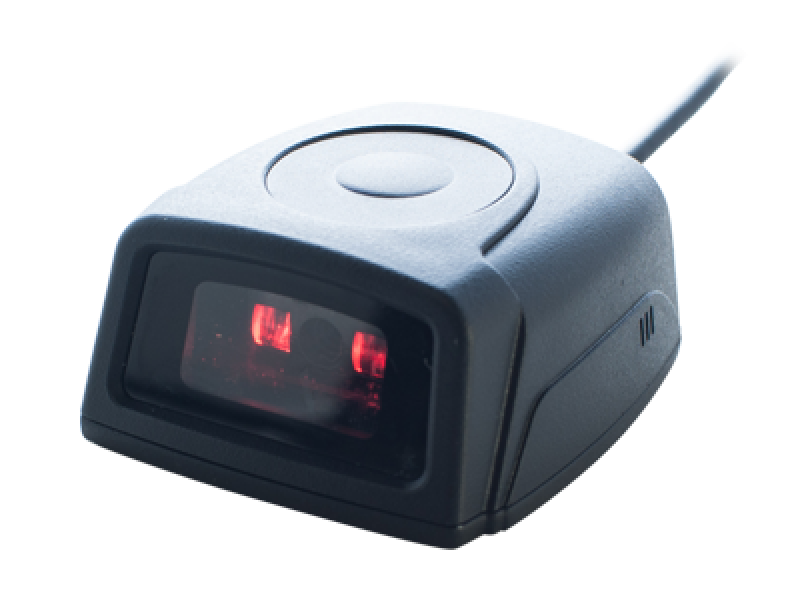 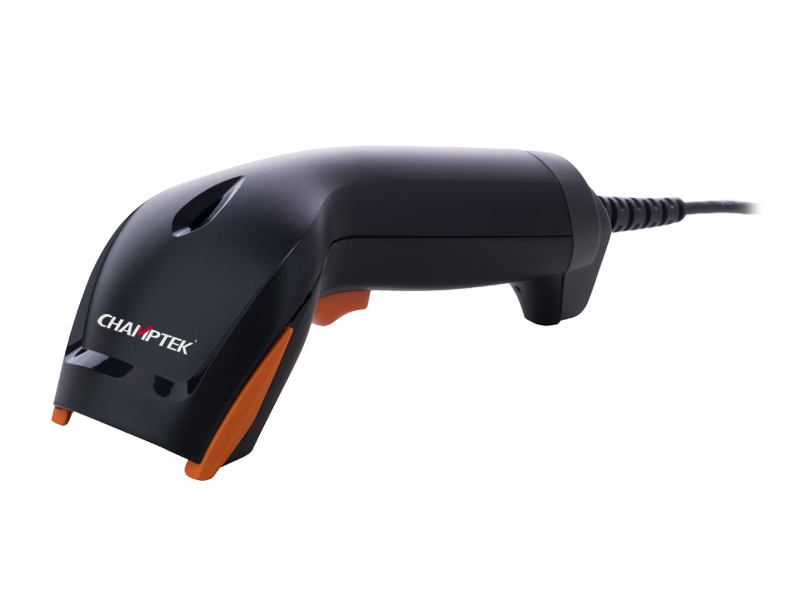 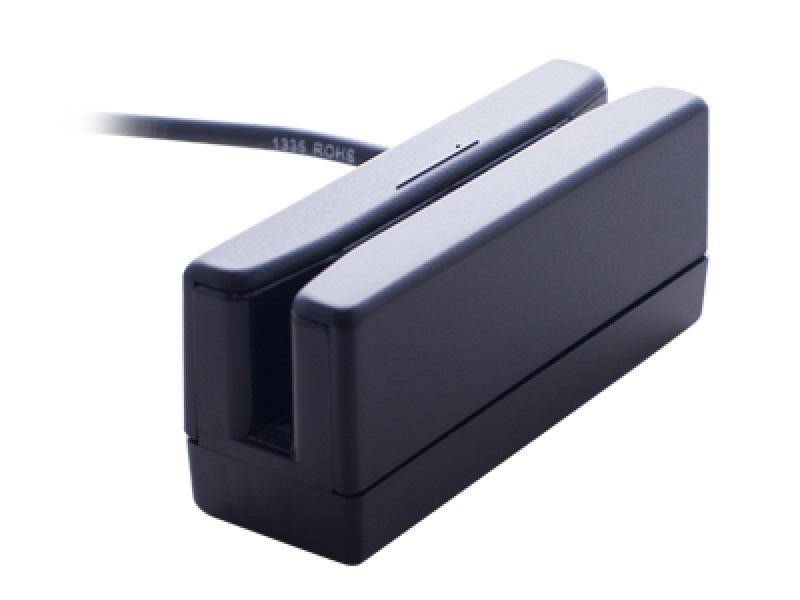 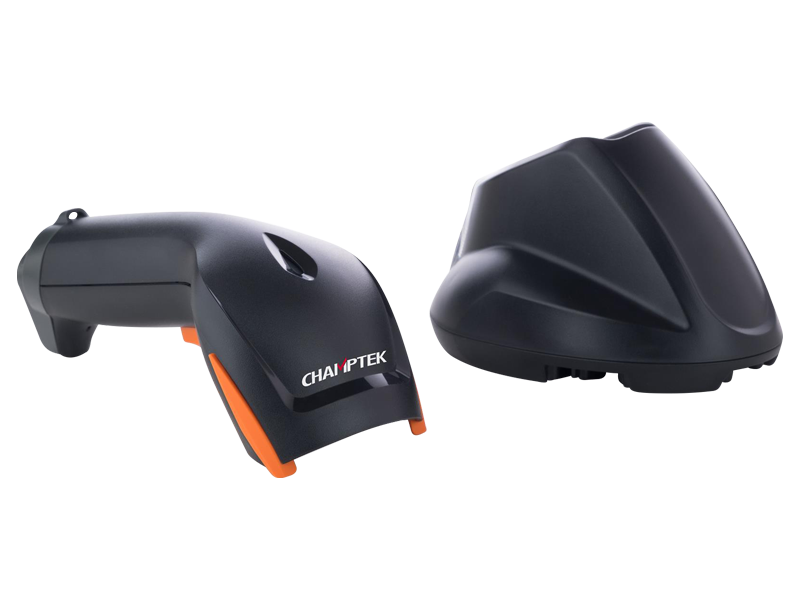 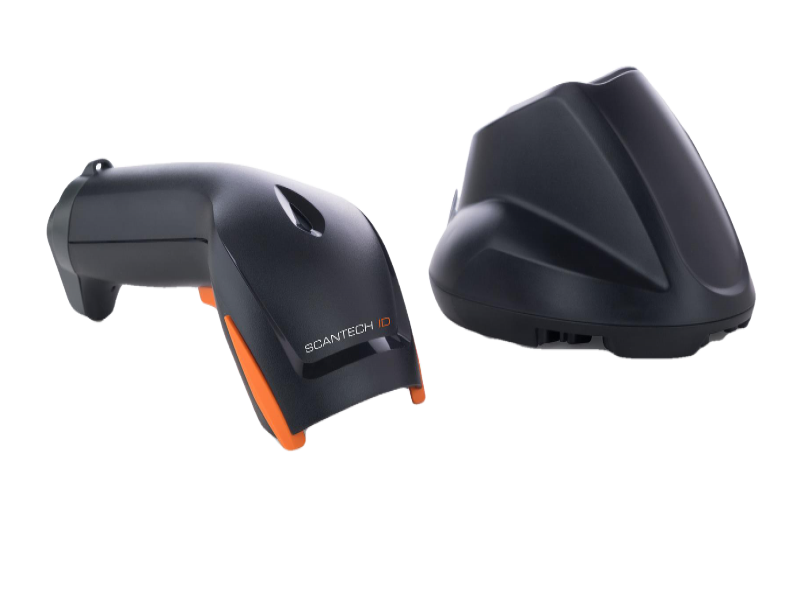 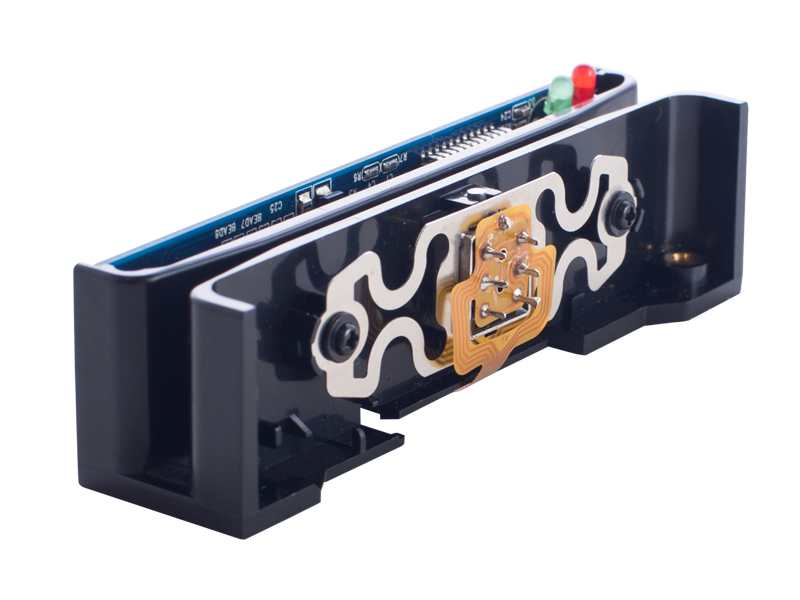 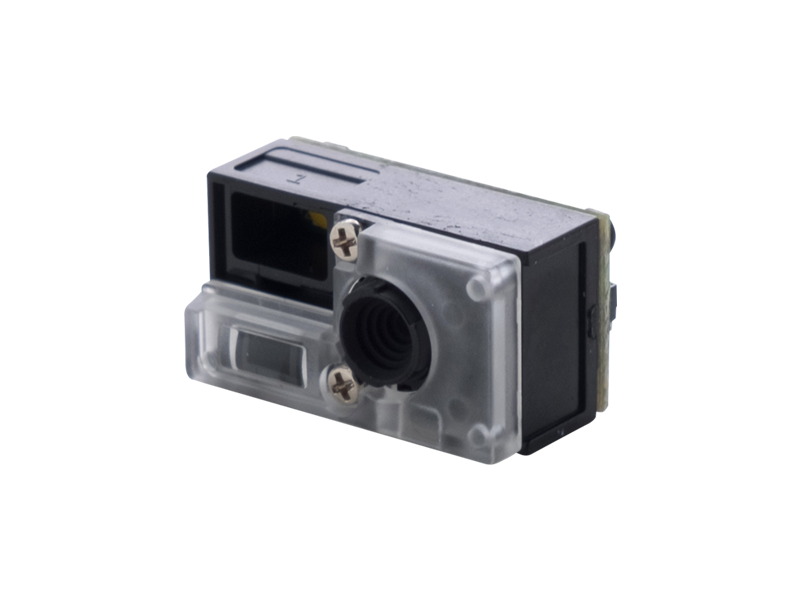 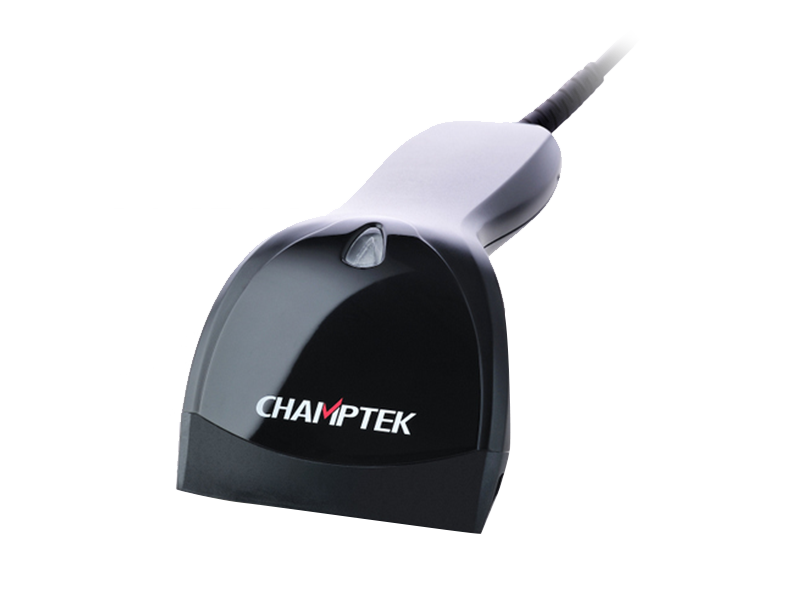 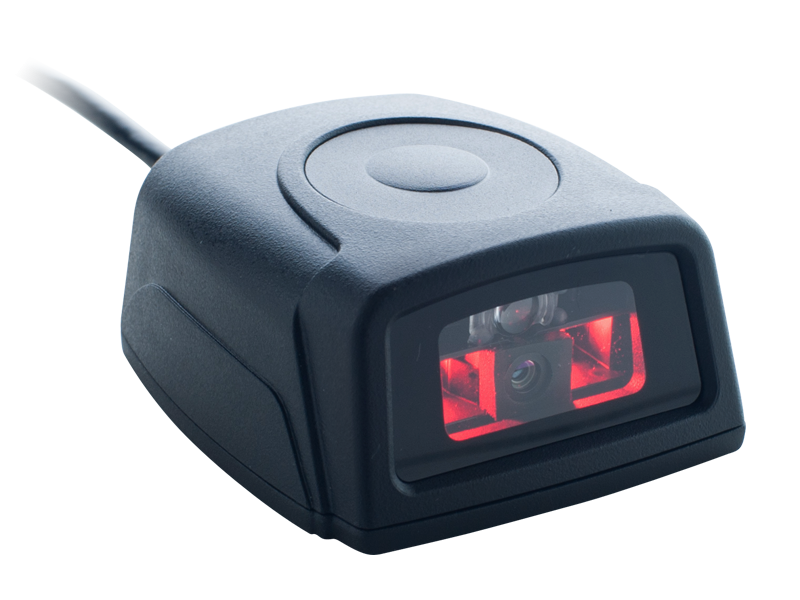 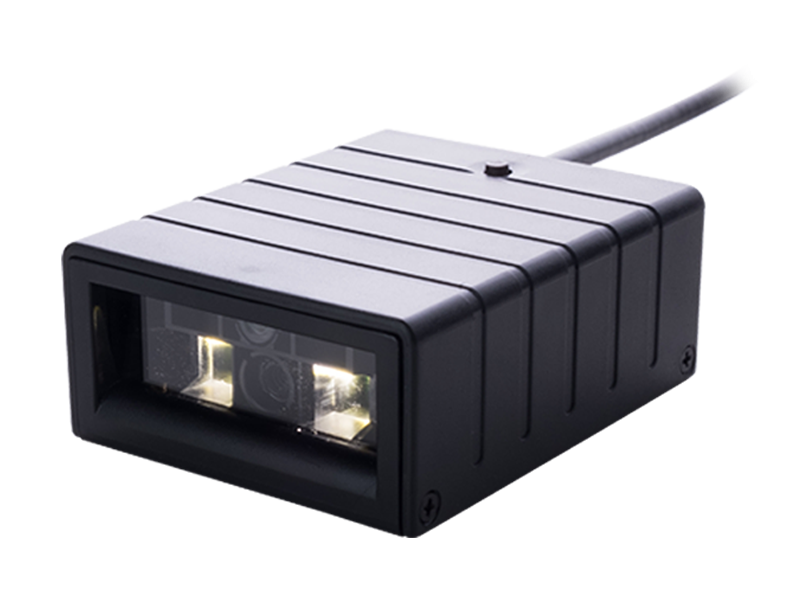 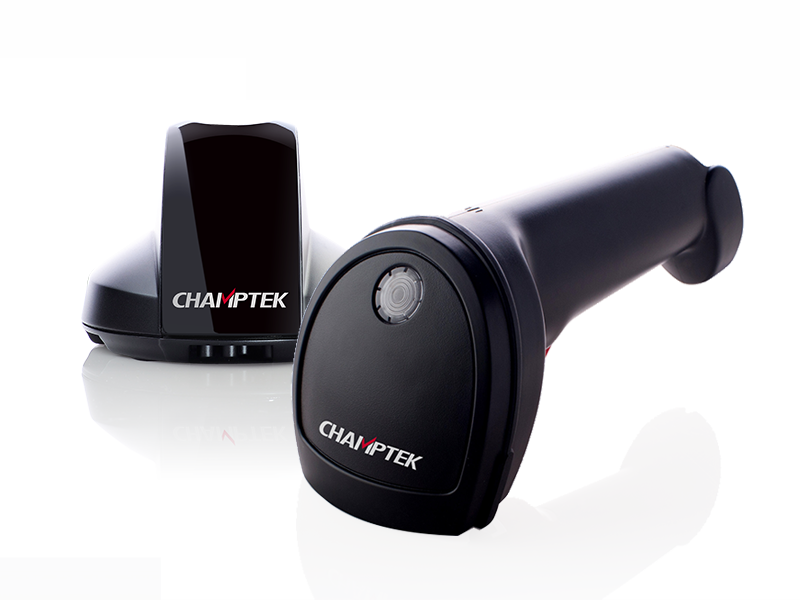 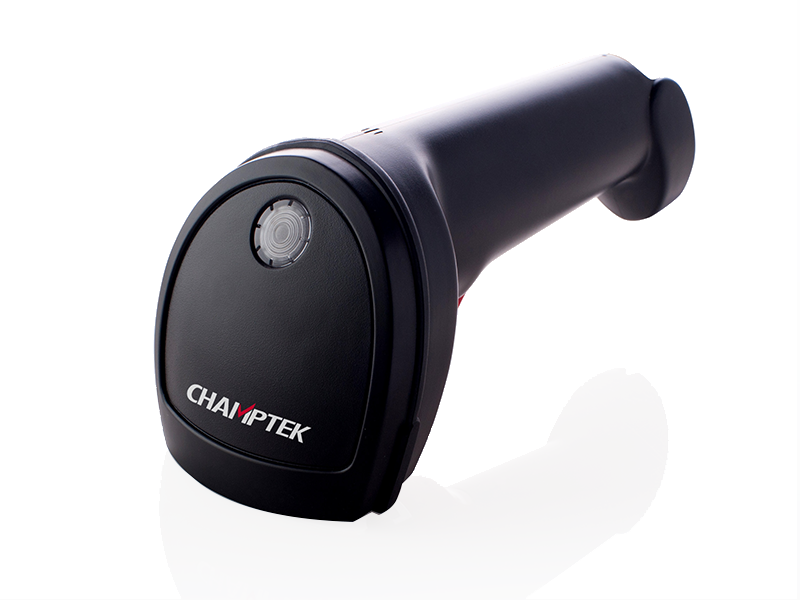 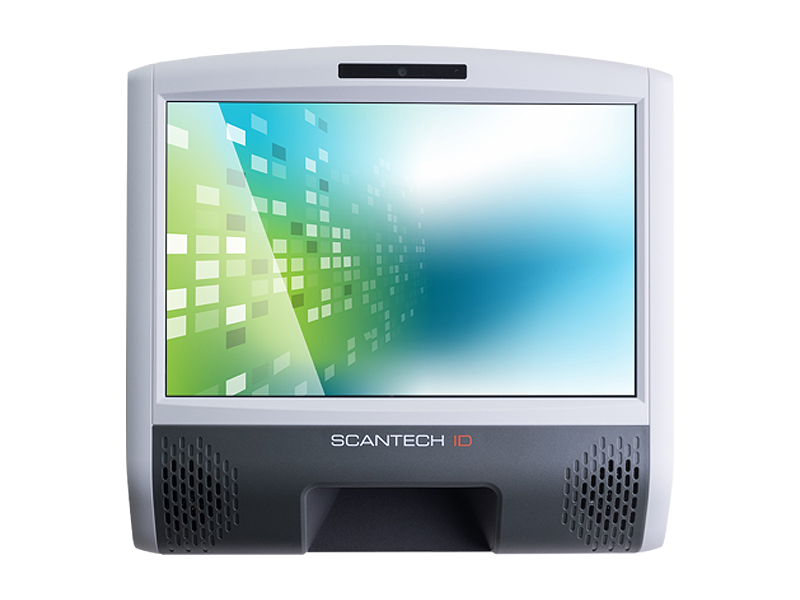 Fixed mount linear imager bar code scanner which offers superior 1D scanning. 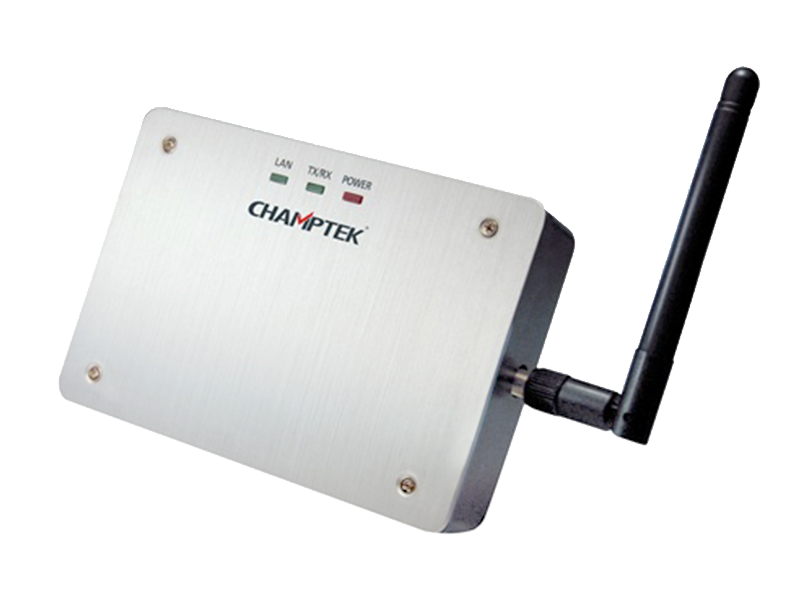 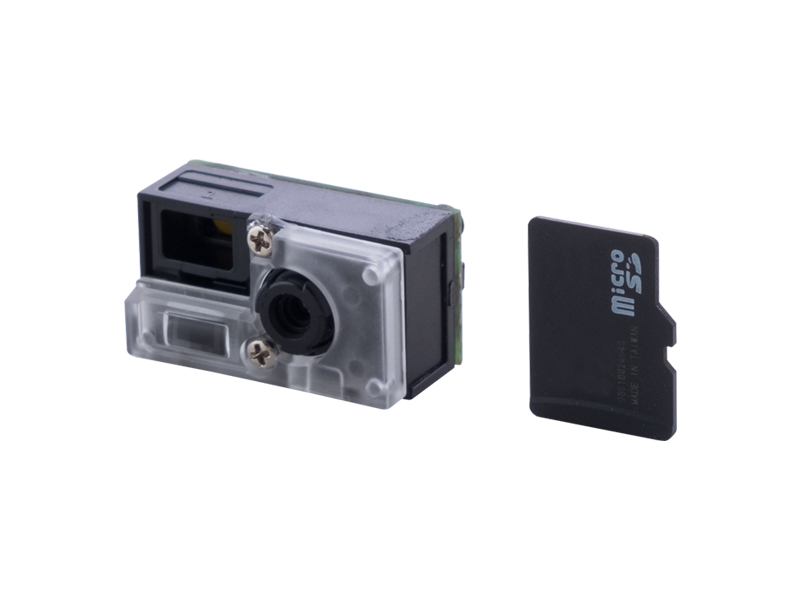 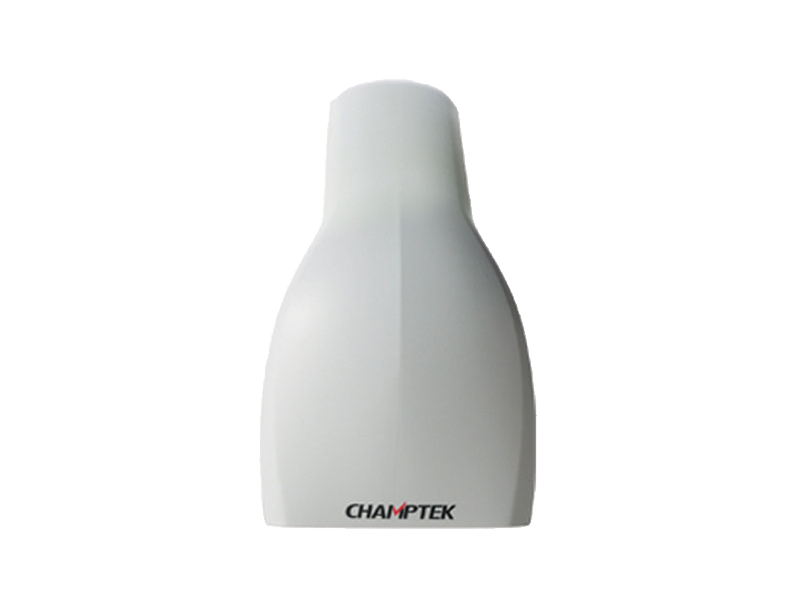 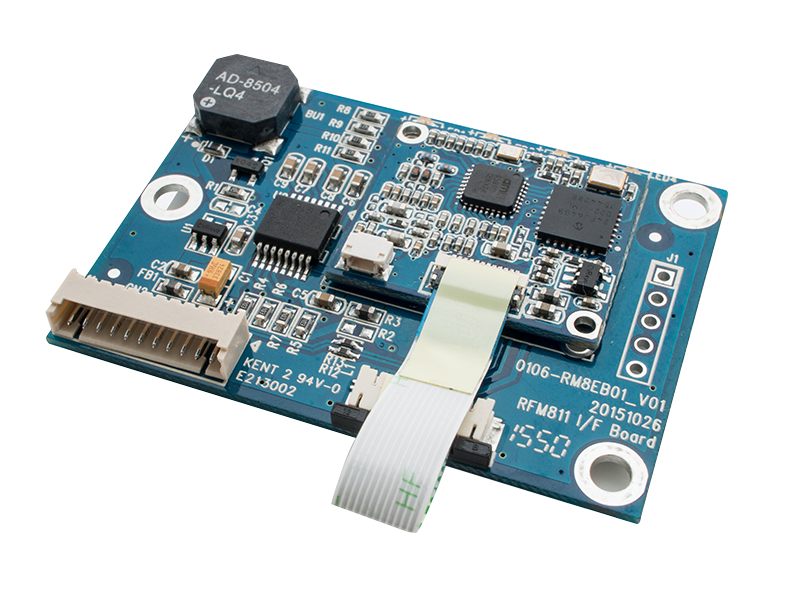 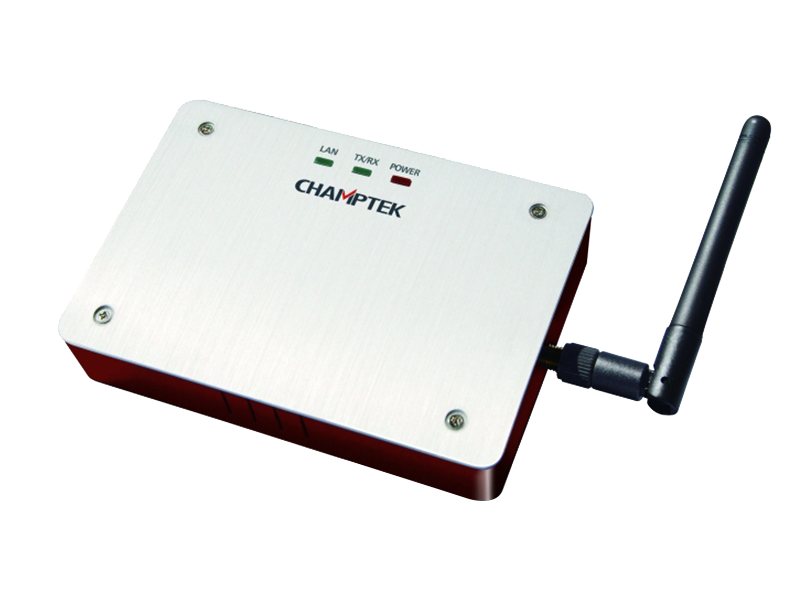 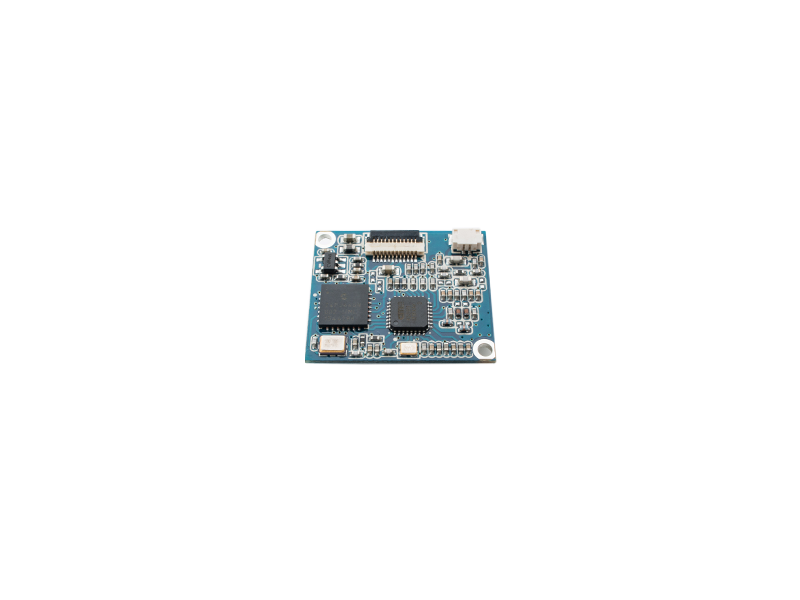 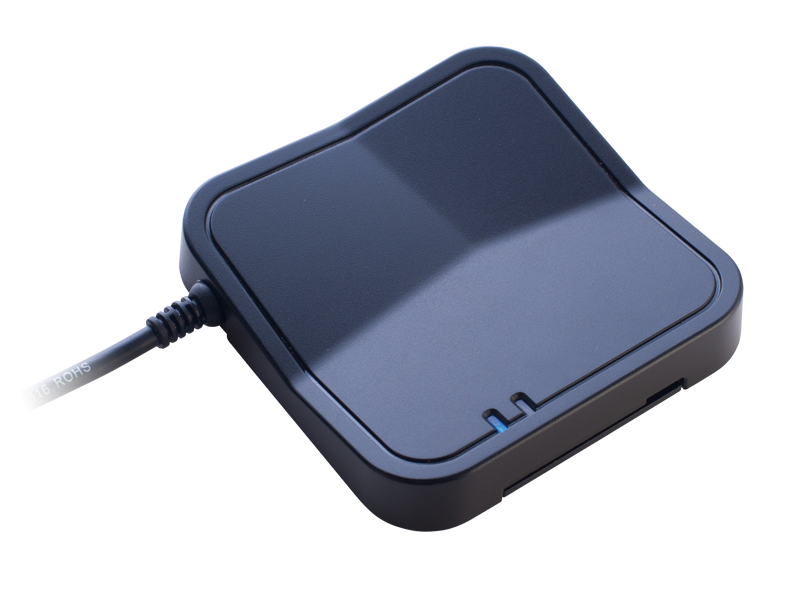 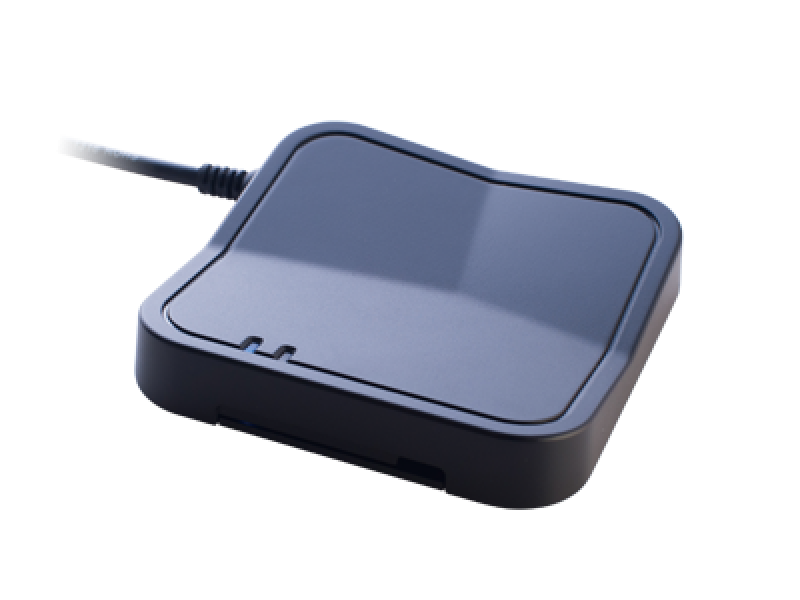 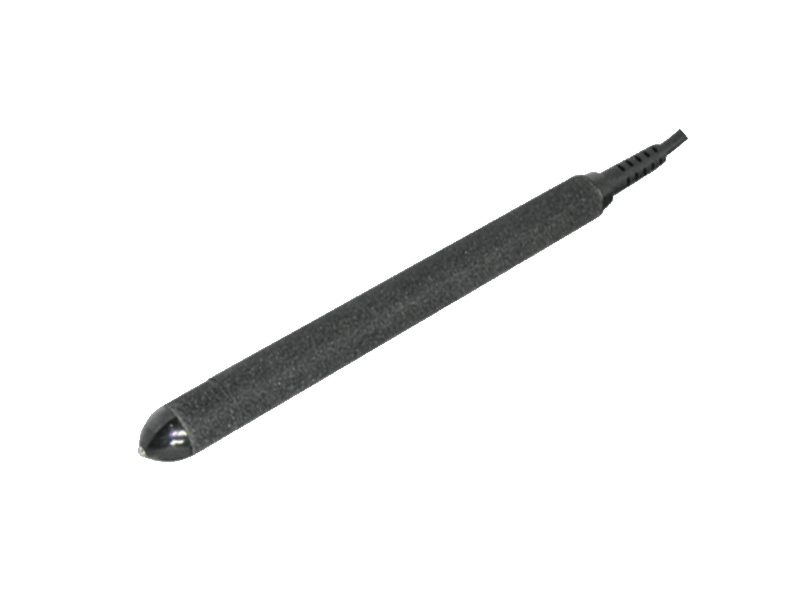 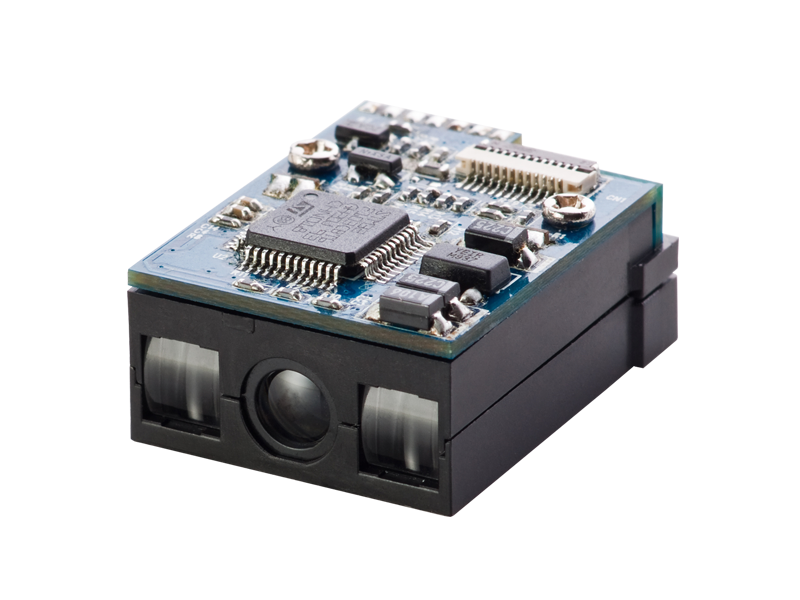 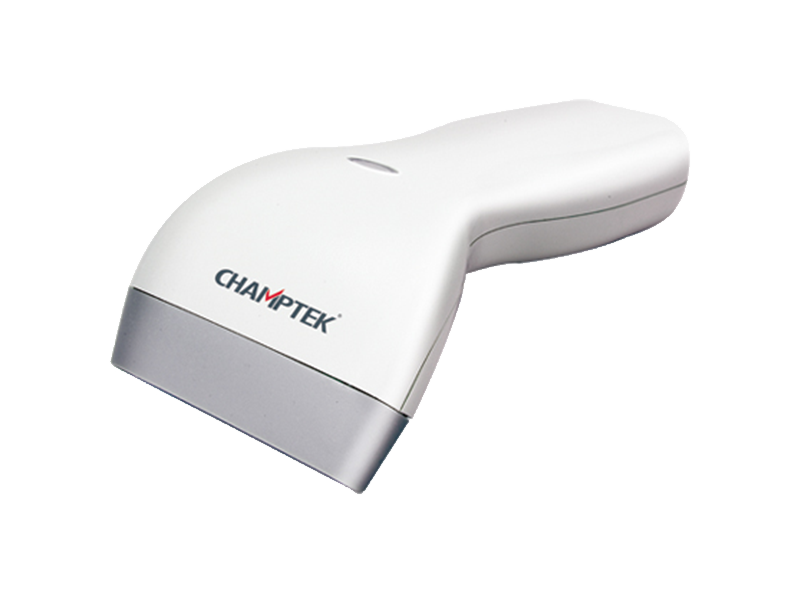 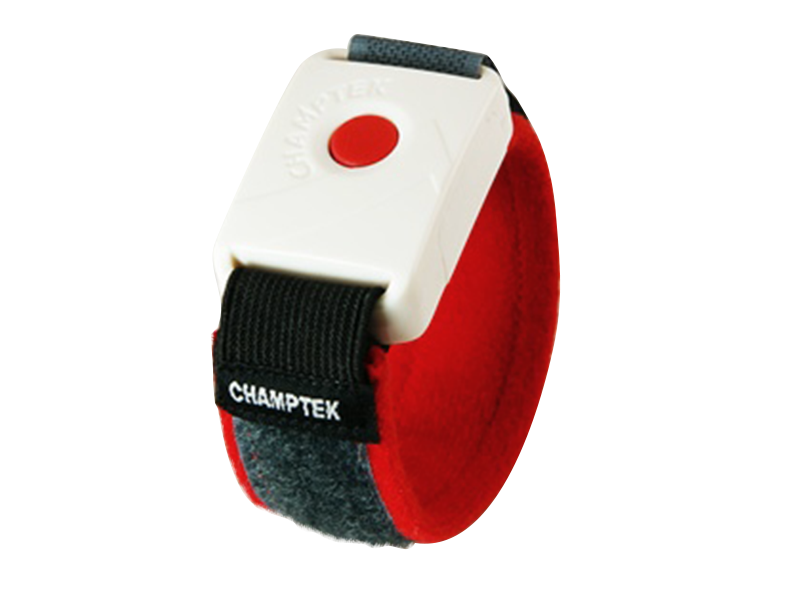 Compact and lightweight design is flexible for external application requirement. 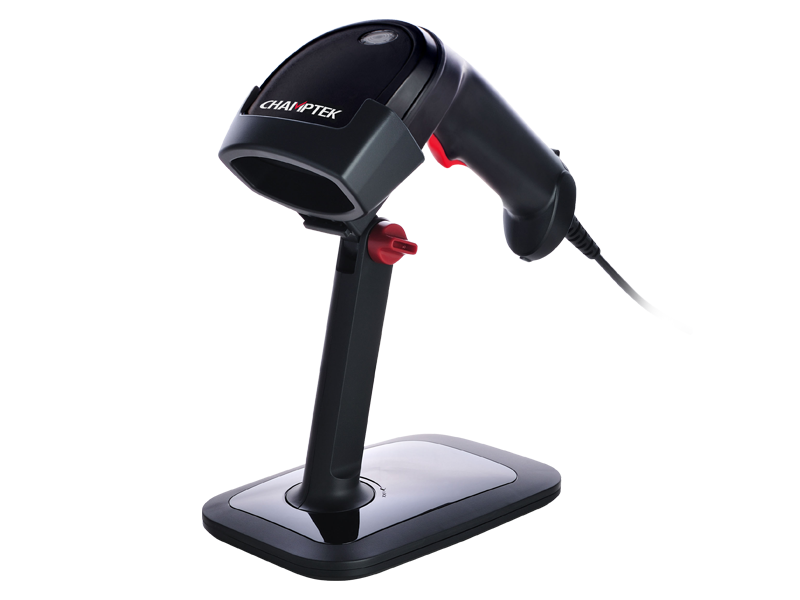 Read major 1D bar codes, GS1 Databar linear and stacked bar codes. 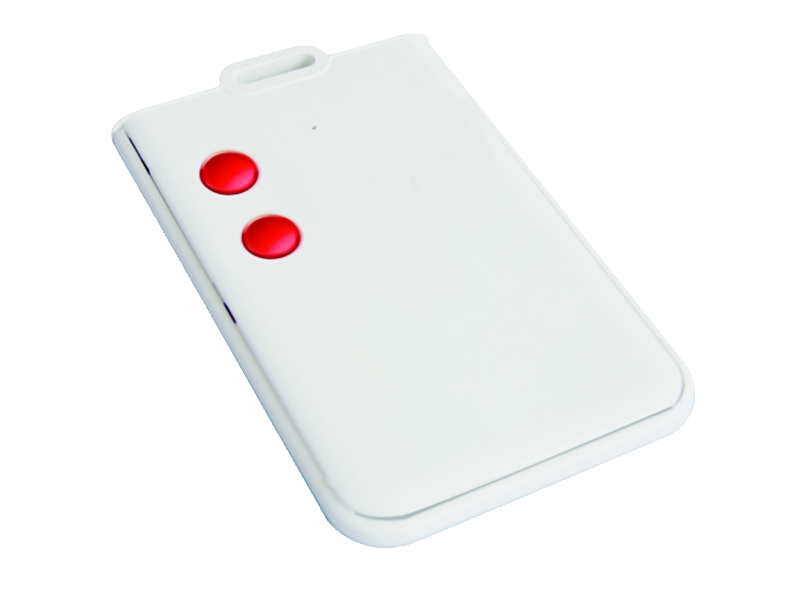 Support automatic detection and wake up reading mode. 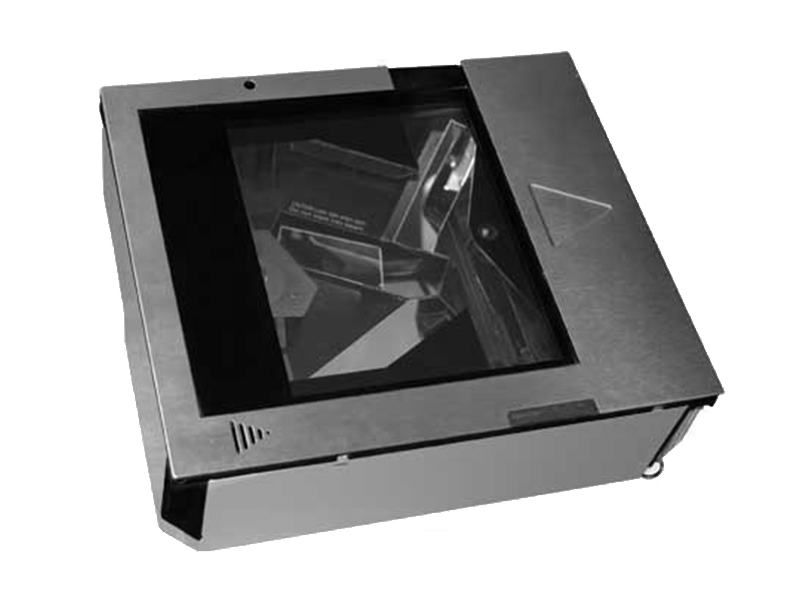 Reading depth is up to 500mm (20mil/0.5mm@code39 pcs90%). 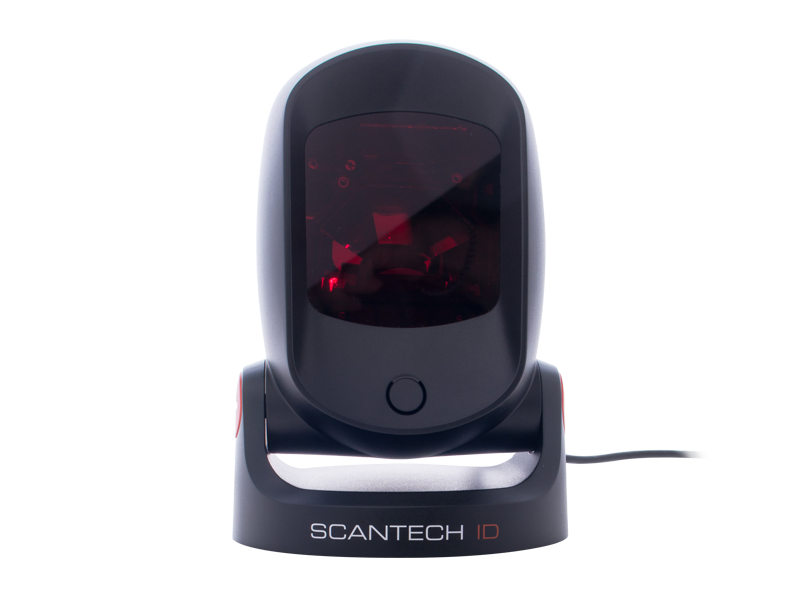 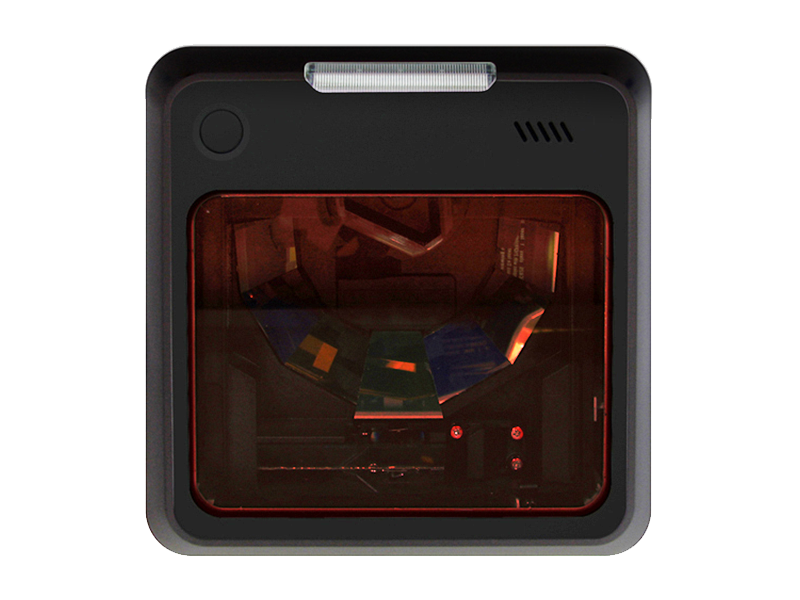 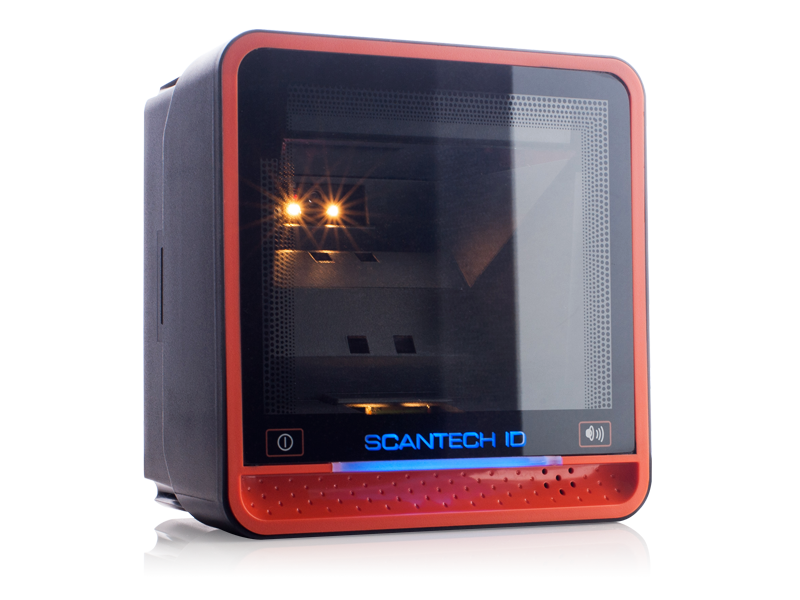 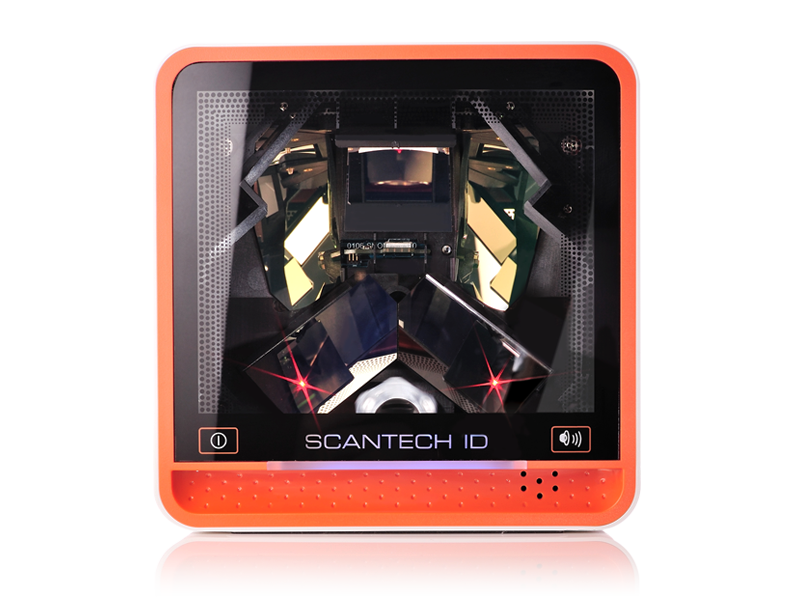 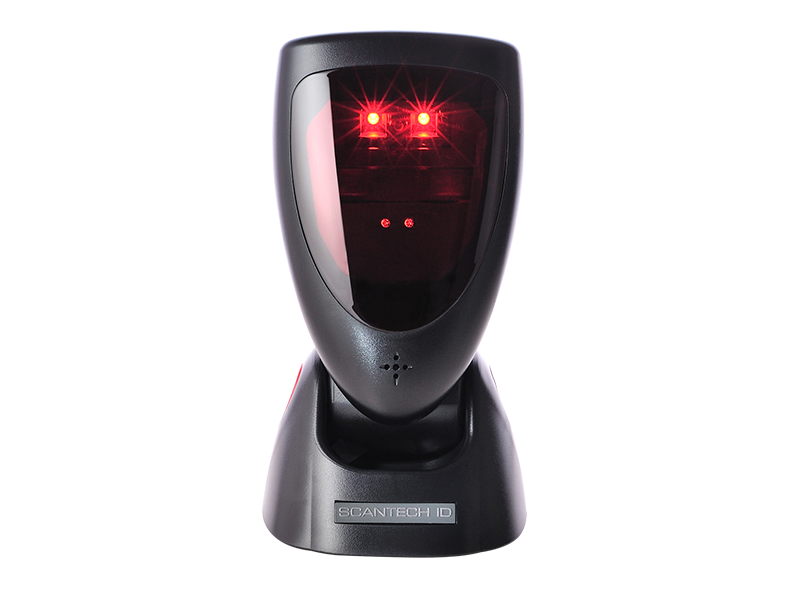 Smart Detection, speed up to 500 scans per second.